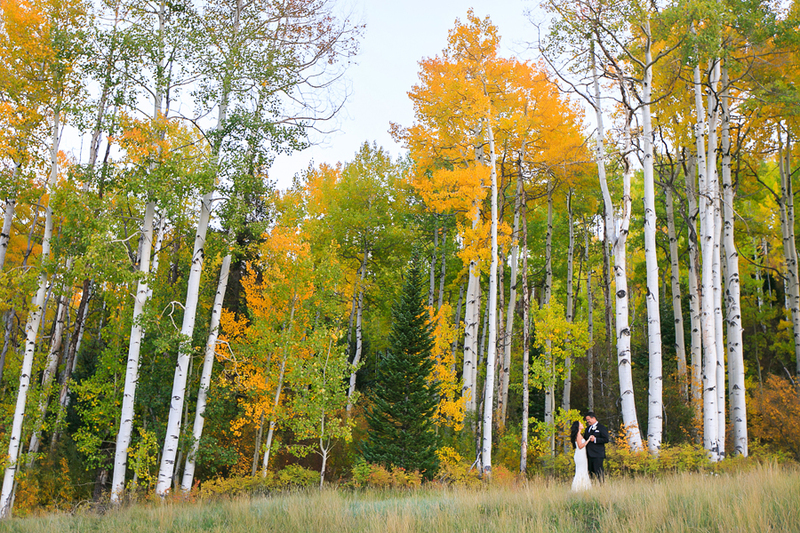 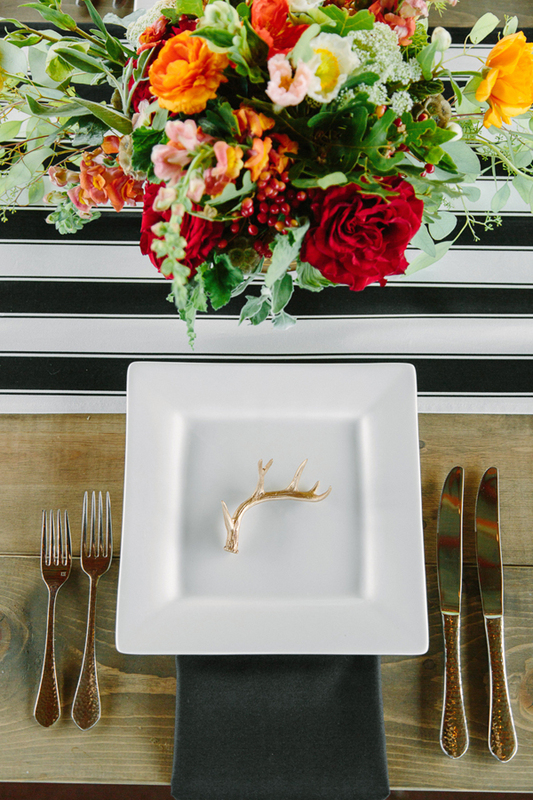 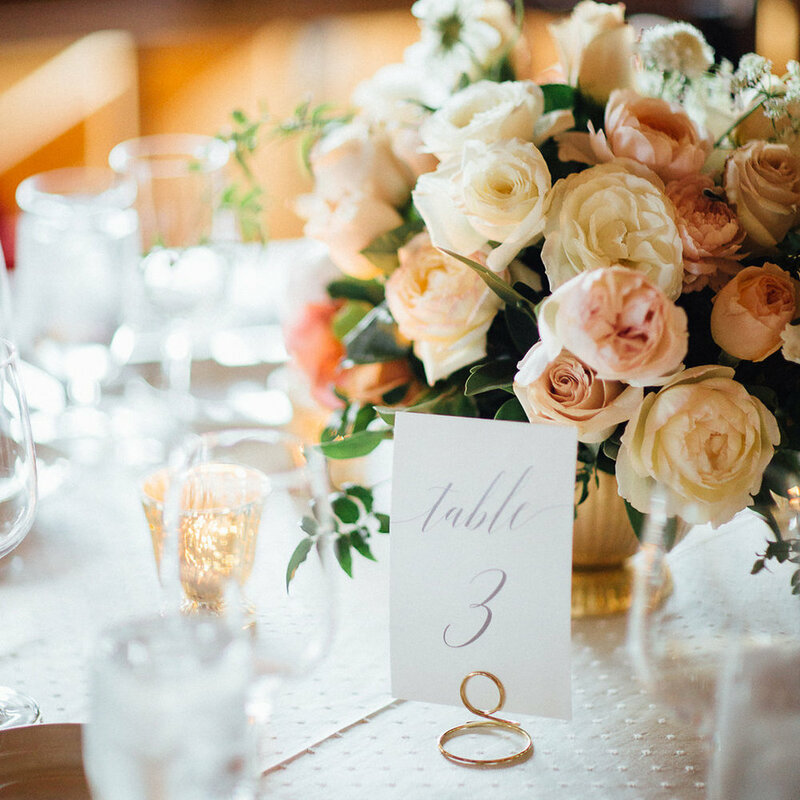 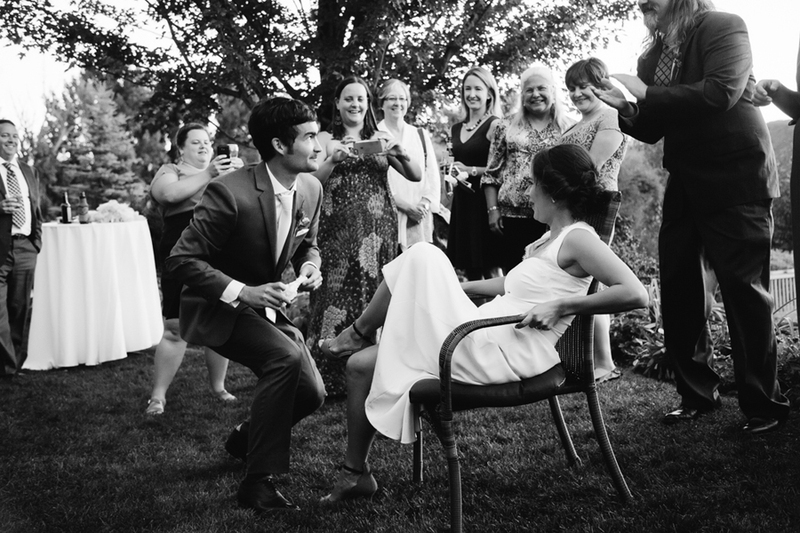 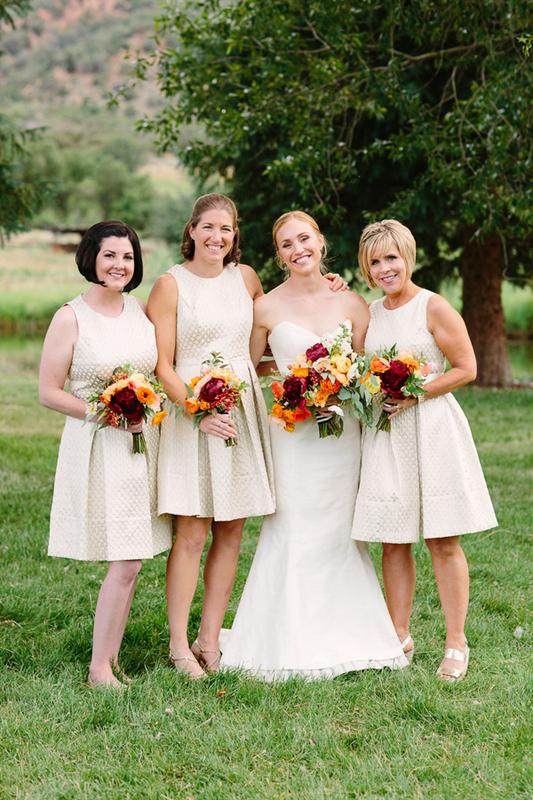 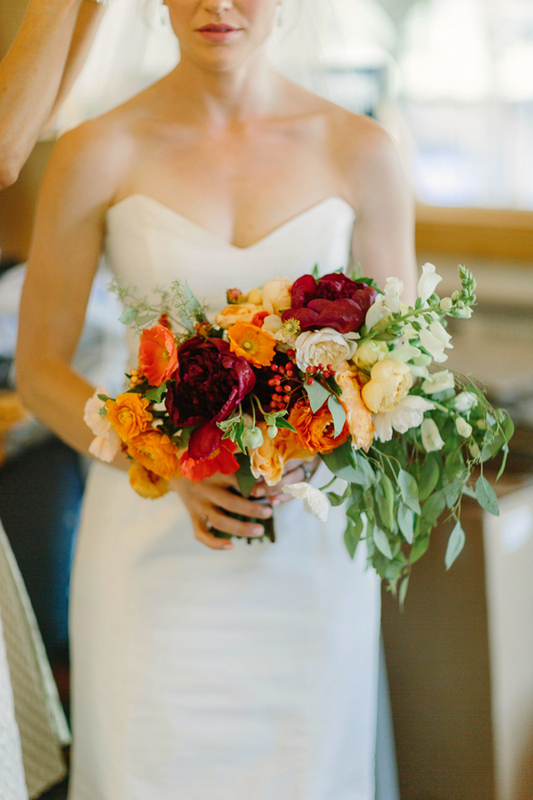 Nothing compares to the beauty that surrounds destination weddings in Aspen. 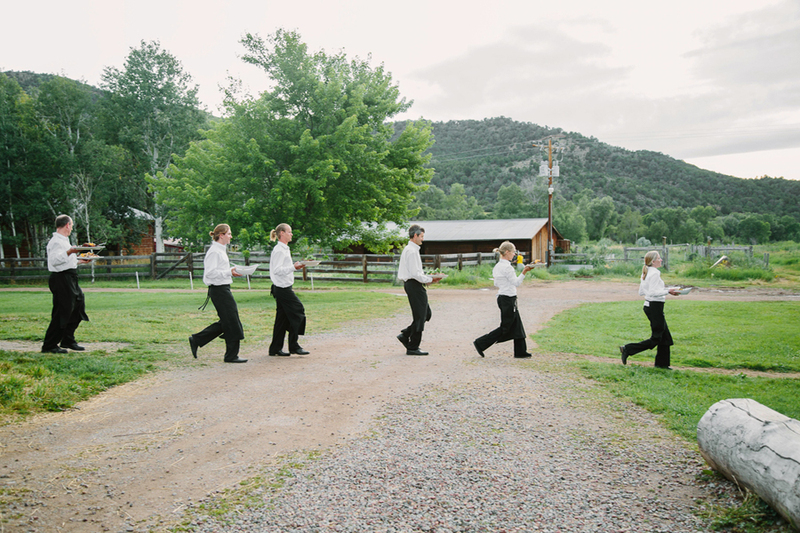 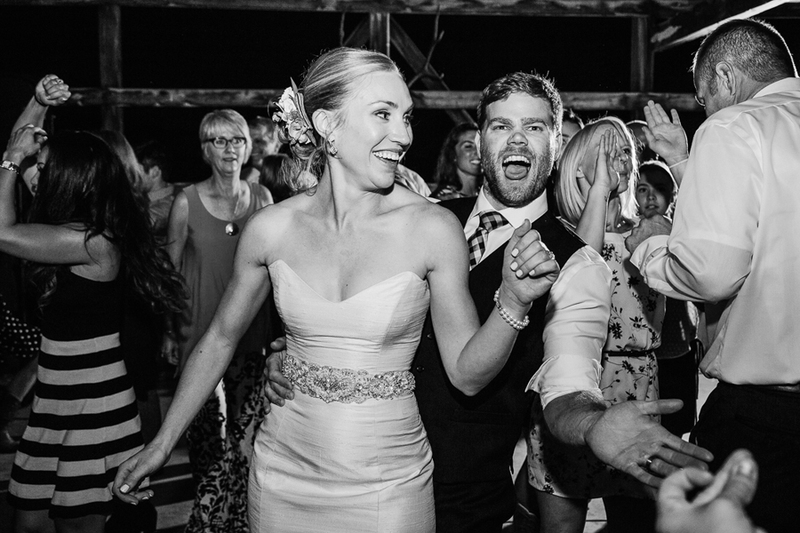 Photographing weddings at venues like T-Lazy 7 Ranch, The Little Nell, Aspen Wedding Deck, St. Regis Aspen Resort, Caribou Club, Hotel Jerome, Pine Creek Cookhouse, among other Aspen wedding locations, is always a dream come true. 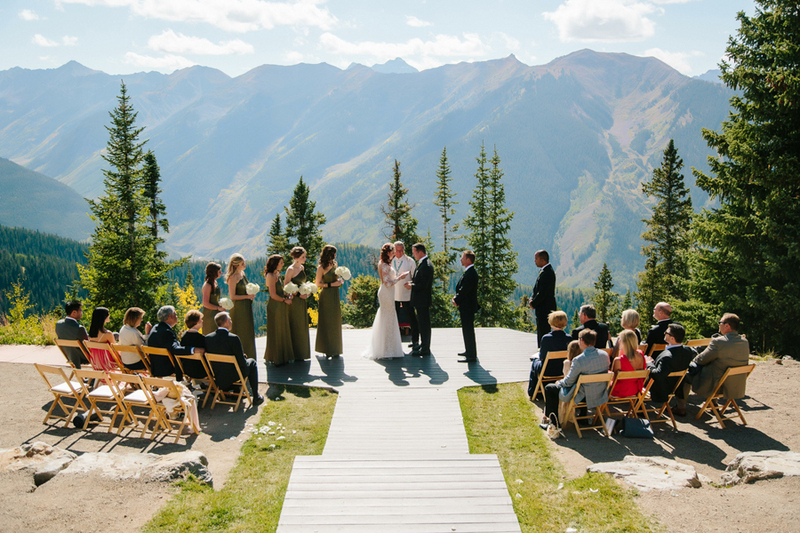 Besides photographing weddings here year after year, I also love to play in Aspen—skiing its four beautiful mountains, mountain biking Tom Blake Trail, soaking in the Aspen Music Festival at Benedict Music Tent, and breathing the fresh air of the Elk Mountains.